M-Connect Plus is official Mobile banking application available for all BOB customers. Using M connect plus, you can do many banking related works on your smartphone like fund transfer to other bank account, Debit card blocking, cheque book order, view account balance & statement and much more. This Mobile banking application available on Android, iOS and windows Phone platform. To use M-connect Plus, first you need to activate it on your phone. For activation you can use Internet banking or BOB ATM machine. If you are a new customer then activate your ATM/Debit card first. 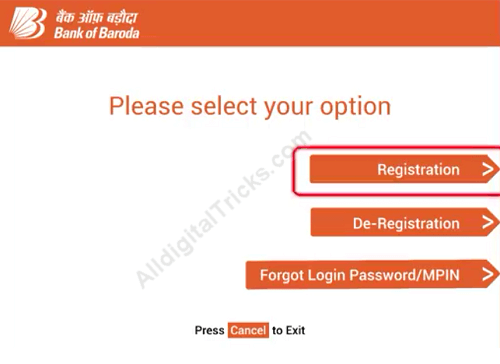 1: First, visit your nearest Bank of Baroda ATM, and swipe your Debit card and enter the PIN to login. 2: After logging in, you have to select the M connect (Mobile Banking) option. 3: In the next screen you have to choose the Registration option. 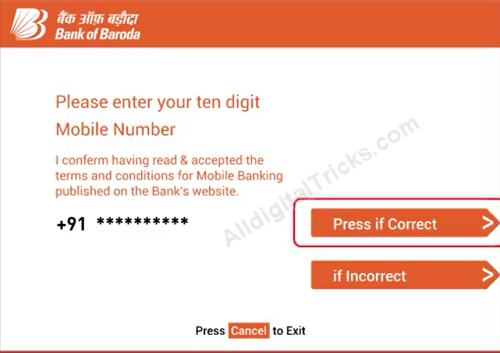 4: Now in the next screen you have to enter your 10-digit mobile number, Enter your registered mobile number. 5: Next select Saving account option & proceed. 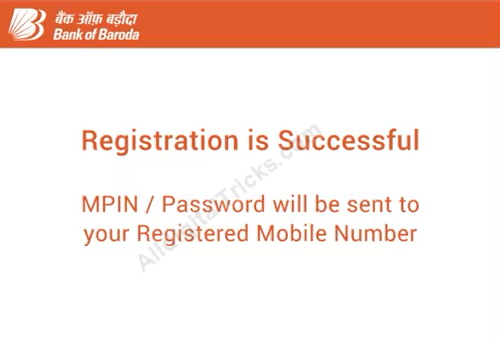 You have successfully activated M connect plus mobile banking application. You can see successful message on screen. MPIN and Password sent to your Registered mobile number. Install M-connect plus on your phone and open it. Now enter MPIN to login. 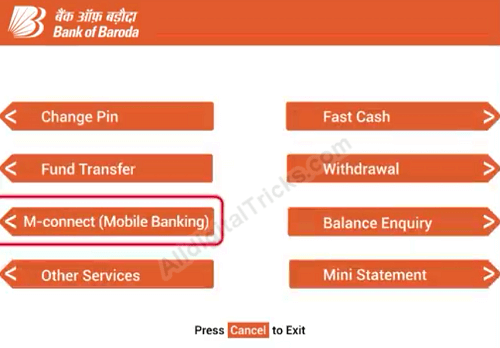 So this is how you can activate Bank of Baroda M-connect plus through ATM. If you have net banking facility then you don’t need to visit ATM, you can activate it online.